Well, the Kensei is something you need to really master it in order to perform the combos in a best possible way. So, as you can see, we came back to For Honor just to complete our guides. 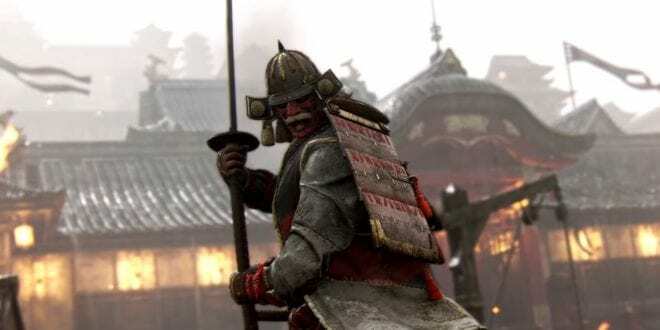 Have you been asking yourself how to play the Kensei effectively? 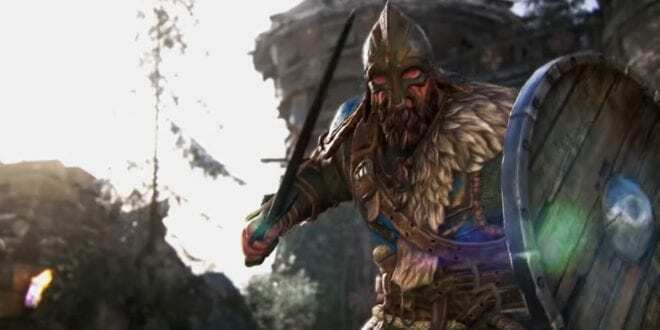 Well, we probably have your answer hiding in here, hoping that this guide will teach you how to play the Kensei Class in For Honor. 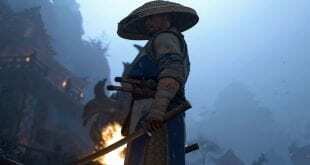 Kensei has a long Sword and he can confuse enemies with some maneuvers he possesses. His moveset is not that hard to understand, but his combos are hard to perform. 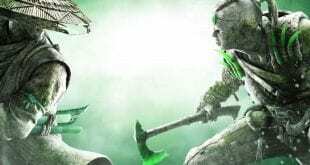 If you ask us, he’s not that strong of a class in For Honor. But, as I said, he can sometimes confuse the enemies so hard and take advantage of it. Alright, now let’s move to the main part of this guide. Now, this image contains the most important specifics. These are probably the ones you need to really understand before you hop in a game with the Kensei. This Guide is all about fakes and mess around with your opponent. I am telling you, Kensei is probably one of the best classes for doing that. As you can see, some of the moves can be used as a Chain Starters. Helm Splitter, Swift Strike and a Guardbreak, more precisely. 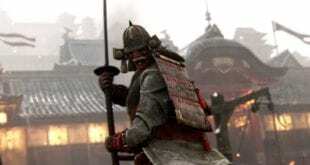 Now, the most important thing with the Kensei is his Top Heavy Finisher Unblockable attack and the Top heavy Finisher cancel. This puts the cherry on the top of the cake as it is also really satisfying for your eyes too. You will be confusing the enemy so hard like never before. I mean, it’s easy to get to the unblockable. You can just swing heavy’s until you get the Top Finisher Unblockable, but then what? 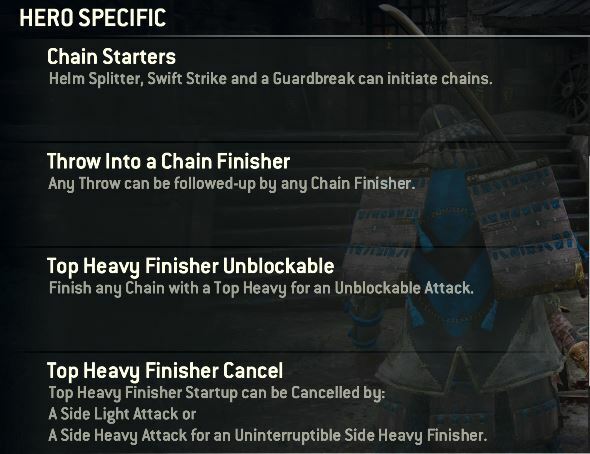 Well, because of the Top Heavy Finisher cancel specific, the Kensei can pretty much cancel the Unblockable without needing to use the feint button. This is hell of an Advance. But, do not get me wrong. Players will try to parry the Unblockable. 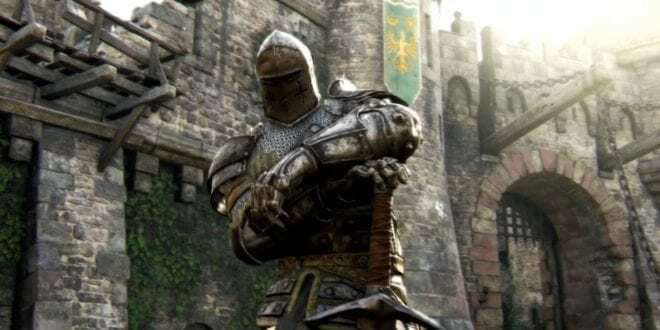 That’s where you need to use the feint button and parry back. 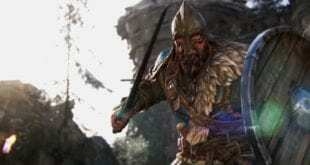 Getting an experienced player will 100% parry that hit. So, make sure you only finish it completely when he’s a bit staggered. This means that if you manage to push his back behind a wall or something, then you’re good to go with your top Heavy. If not, do not do it, instead feint it and follow it starting from there. It’s your choice. Now, speaking of Kensei’s melee range and his Swift Strike, it seems like they are confusing too. So you might want to play around those too. The cool part is that these two light attacks can be successful if the first one hits. For some reason, If the first light attack from above connects, the second one is coming so fast so the enemy won’t be able to block it. You pick the side. This will also give you the chance to finish with the Spirit of Inevitability chain. This gives you the chance to get back to the above-written, so you can decide if you are going to finish with a top Unblockable or cancel it into a Side heavy by pressing the Heavy attack button while facing left or right. This is also a good choice as when you trigger the top finisher and then Feint it, if you’re not being parried, you can follow it up by a Guardbreak and then finish with a side Heavy while canceling the top finisher again. That’s as far as you can go, because you’ll go out of Stamina. As I said, the Kensei is really confusing for the enemy so keep that in mind. The good part is that even if your Light and Heavy attacks are getting blocked or missing the enemy, you can still get the top Unblockable. Guardbreak into a Top Heavy Finisher Cancel, hitting the heavy on the side by pressing the heavy Button while your guard is set to left or right. Guardbreak into a Top Heavy Finisher Feint into a Parry, if your hit is being parried. Top Heavy Finisher Unblockable Feint, into an Instant Guardbreak and then a Top Heavy Finisher Cancel into side Heavy. The cool part if this move is that your hit is not unblockable but you’re Uninterruptible while doing that. Zone Attack cancel into an Instant Guardbreak, looks confusing as hell. Well, I do not have anything else to give you. You know that it’s coming down to what kind of a player you are and what you aim for. Do not getting blown out by trying out these things. They will come slowly as you master the game. 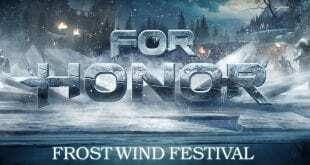 That’s all I have to say on how to play the Kensei class in For Honor. I hope you’ll like it and do some of the confusing moves successfuly.